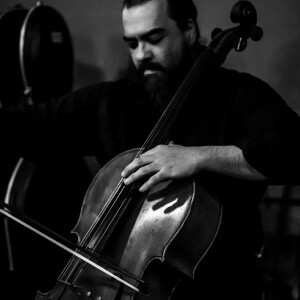 Jon Silpayamanant is a cellist, composer, and multi-instrumentalist in New Albany. A versatile musician, he has since tour and performed extensively as a soloist and chamber musician. Performances have included appearances Grammy Award winners Yo-Yo Ma, Ray Price, Hazzan Mike Stein, and Bobby Flores. He has also appeared with late Miles Davis’ tabla player, Badal Roy and his Jazz combo as well as a number of world music, chamber ensembles, and multi-media music projects. A dancer’s musician, Silpayamanant regularly collaborates in performance with ballet dancers, modern dancers, and dancers from many traditional ethnic and classical dance traditions from many parts of the world. Recent collaborations include compositions and live performances with Choreographer/Ballet Dancer Ashley Thursby Kern and Nashville based Blue Moves Modern Dance Company. Silpayamanant has been a regular performer for composer Robin Cox’s HOURGLASS, an immersive music, video, and movement experience designed for contact improvisation which is facilitated by Choreographer/Dancer, Stephanie Nugent. His current dance related projects include arrangements and transcriptions for world music group Sulh of dance music from Uzbekistan, Afghanistan, Iran, and India for collaborations with Raqs Maqom, the Crescent Moon Dance Company, BharataNatyam dancer, Shringarmani Phane Jayanthi Sen, as well as touring with the Louisville Ballet in performance lectures of “Plain Jane” with choreography by Lucas Jervies and music by cellist Tristan Parr. 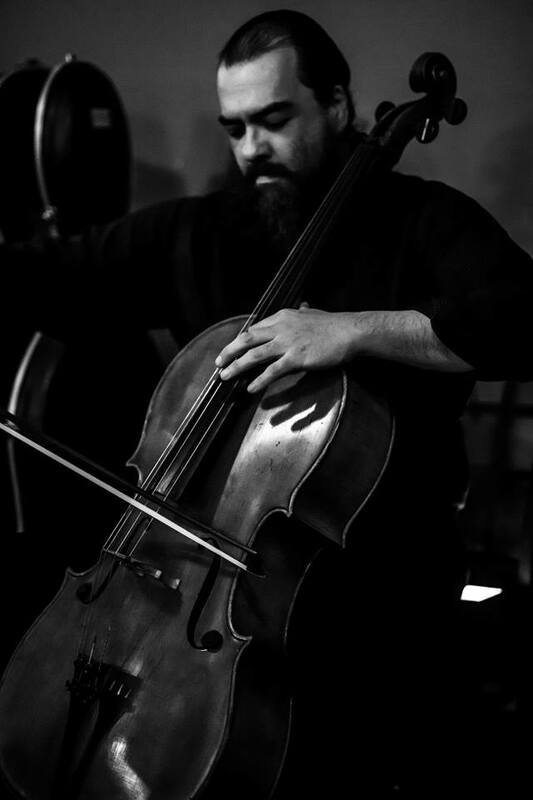 An active educator, Silpayamanant is currently an Adjunct Lecturer in Cello, Arts Institute Cello instructor, and a Summer String Clinic coach at Indiana University Southeast. He frequently lectures and gives presentations on the arts; performing career opportunities; and workshops and clinics in improvisation and world music styles at colleges, high schools, and other music organizations and festivals. Silpayamanant regularly leads sectionals and coachings in schools throughout the greater Louisville metropolitan area and has been the staff sectional coach with the Floyd County Youth Symphony since 2007. He was formerly a string specialist teaching cello classes at Virginia Chance Elementary School and Music Instructor at Gymboree Play & Music. Born in Udon Thani, Thailand, Silpayamanant started playing the cello at the age of six after his family moved to New Albany. He attended DePauw University School of Music and graduated with a degree in cello performance and studied composition with Dr. David Ott. While at DePauw he was a two time winner of the DePauw Symphony Orchestra Concerto Competition and served the last two years as teaching assistant to Eric Edberg. Silpayamanant has attended cello master classes with Janos Starker, Fritz Maag, Eleonore Schoenfeld, Stephen Kates, Janet Anthony, and Owen Carmen and has participated in chamber music master classes with Gary Karr, the Borromeo String Quartet, and the American String Quartet.